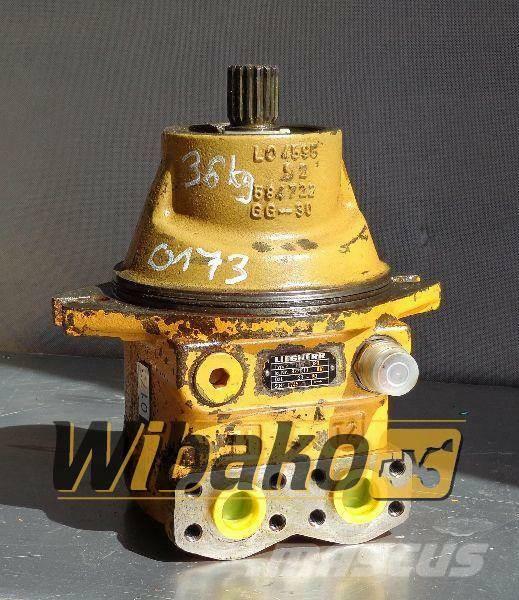 Additional Information Drive motor Liebherr FMF090 9271510 - RECONDITIONED! You’re not sure if the drive motor liebherr fmf090 9271510 fits your application? Silnik jazdy Liebherr FMF090 9271510 - PO REMONCIE! Nie jesteś pewny, czy silnik jazdy liebherr fmf090 9271510 pasuje do Twojej maszyny? At Mascus USA you'll find Liebherr Drive motor Liebherr FMF090 9271510 hydraulics, as well as other kinds of used machines and equipment among six main categories available at the top of the page. Check it out now.